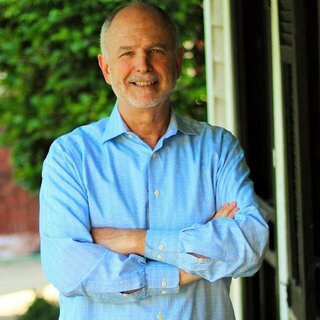 Jack Berry is the former Director of Venture Richmond and he’s running for mayor. He reflects on how his parents example of service in Lynchburg shaped him. He talks about what it was like in his early days working in the city of Richmond and what he accomplished as the Administrator in Hanover County. Jack shares his vision for what our city can be and about the time he drove a bus in college.